The world renowned musical written by South Park’s Trey Parker and Matt Stone, and co-created with Avenue Q’s Robert Lopez, has nine Tony Awards to its name, including Best Musical, along with four Olivier Awards and a Grammy. There’s simply no wondering why either, the production is the absolute height of hilarity, and somehow remains heartwarming all at the same time. In case you need any reminder, The Book of Mormon follows two young missionaries (Elder Price and Elder Cunningham) who are sent to Ugandan to try to convert locals to Mormon religion. Faced with the reality of famine, illness, violence and poverty, the unlikely duo quickly realise their mission isn’t quite what they’d had in mind. 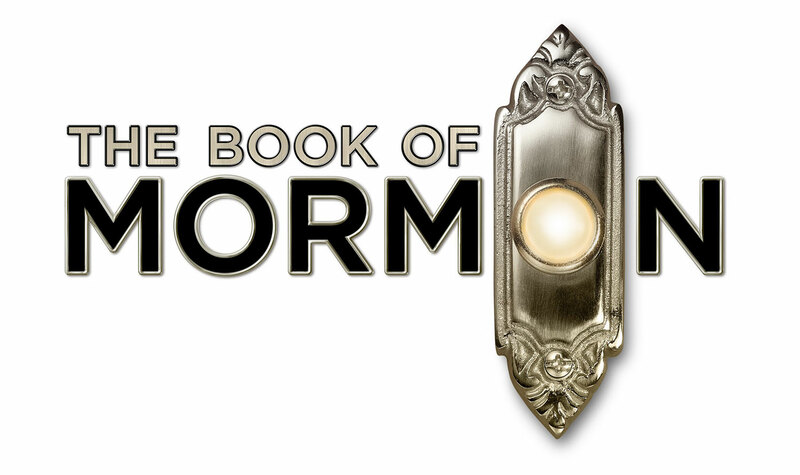 The performance of ‘The Book of Mormons’.